Grand Limo offers its passengers a superior commute experience with its fleet of chauffeur-driven saloon vehicles across Kuwait. Through its customized limo-booking app that is available in both Android and iOS platforms, it provides a luxurious limousine service. 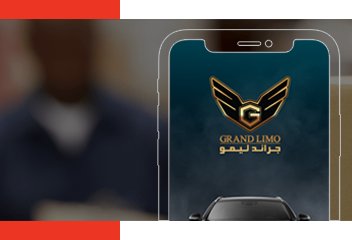 By eliminating the hassles of phone calls and text messages, Grand Limo delivers a flawless, on-demand service with the application through which passengers can book, manage, and track their trips with ease. 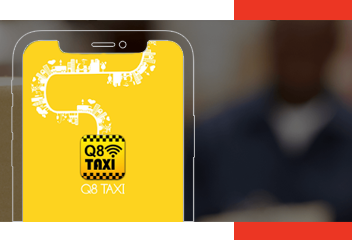 Q8Taxi is an on-demand taxi booking solution that enables easy taxi hailing, tracking, and managing trips. Having connected over 1,000+ drivers and 1,500+ vehicles, Q8Taxi dispatches taxis for Kuwaitis through the application that contains essential features for both drivers and passengers. It also offers several reliable payment modes for easy transactions. 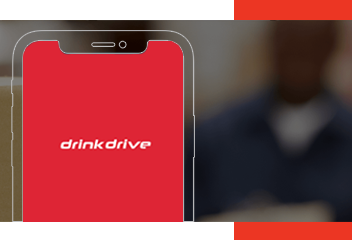 As its name signifies, Drinkdrive, a Sri Lankan taxi company, is intended to reduce the drunk-driving accidents while providing professional and quality service to its customers. Safety being the primary ethos of the company, they ensure the safety of their intoxicated customers by delivering an extensive transportation solution to them. Drinkdrive provides round-the-clock taxis service to the passengers through its eminent taxi-booking Android and iOS applications. 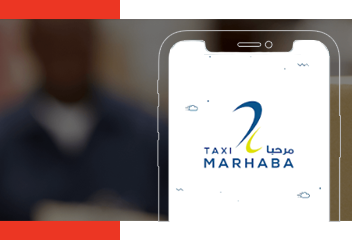 An Omani Uber; this is how Marhaba Taxi has been addressed by the locals because of its seamless taxi service. It was the first of its kind when it was started in Muscat targeting the tourism sector. However, it had astonished the passengers with its quality service, highly professional drivers, and timely dispatch. While providing convenience, it offers the safest rides to the tourists and families across Omen. With over 200+ vehicles, ZustGo has been launched into the taxi industry with the intention to bring a smile on every taxi passenger’s face. By complying with the governmental norms, it wants to provide great ride experience at nominal rates through an affluent taxi service. 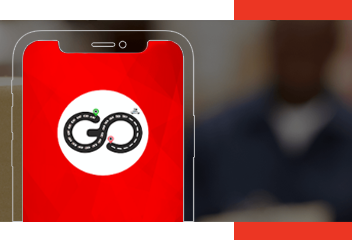 The ZustGo taxi booking and dispatching applications allow it to give a consistent taxi service to its customers in India with an all-efficient taxi technology. MyDrukRide is offering a safe and reliable taxi service in Thimphu, Bhutan. 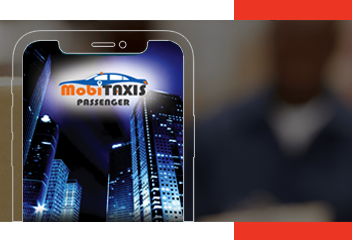 With a simple, yet attractive, mobile application for taxi hiring, it offers an on-demand transportation solution under different categories with a wide variety of vehicle options to choose among. Based in Bhutan, MyDrukRide furnishes taxis with ease, convenience, reliability, and many more through an exclusive, on-demand transportation application. MobiTaxis is a free mobile application for people in and around Lebanon, where they can book private taxis based on their varied requirements and go for a ride around Lebanon any time. The app allows passengers to select the driver of their choice looking at the profile and reviews. The app affirms a user-friendly interface for easy booking, status notifications to minimize chaos, and easy online/offline payments. 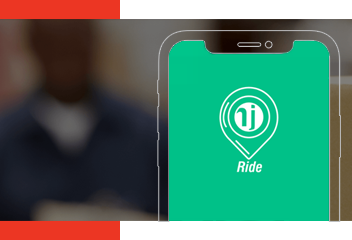 NJRide is a one-tap taxi booking and dispatch application, where drivers are just a tap away from the passenger requests. Integrated with map-based taxi ordering services, both drivers and passengers can ensure they are moving in the right direction. The choice of online or cash payments and the facility to drop feedback through social media makes the app even more expedient. 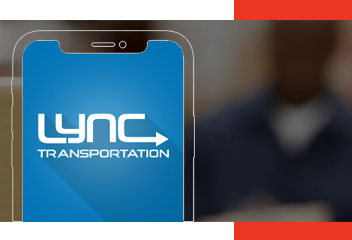 Lync transportation app on a range of platforms including Android and iOS aimed to provide a fast and reliable cab service to riders with the special needs. Lync mobile platform allows customers to easily locate the nearest available cabs or wheelchair-accessible vehicles on the Google Map. With an agile sign-up process, the customers can book taxis and track the vehicle in real time using an inbuilt navigation system. WeGo is a Mexico-based taxi company who delivers timely, safe, and reliable cab services. Backed by over 400+ professional drivers, they offer a seamless dispatch with a supportive taxi-booking application that facilitates the fastest way to book taxis. Be rendering quality service, the WeGo app simplifies ride-hailing and helps drivers get more trips, thereby providing the best-in-class transportation solution across Mexico. Legal taxi is a taxi company in London that provides app-based taxi services. The passenger application fetches the location automatically and displays the nearby taxis for hire. Drivers are notified via the driver application immediately after a user requests for a taxi, all with the push of a button. Passengers can select a payment mode from the drop-down list and are sent e-receipts after payment confirmation. They can also share their comments and rate the drivers using the application. 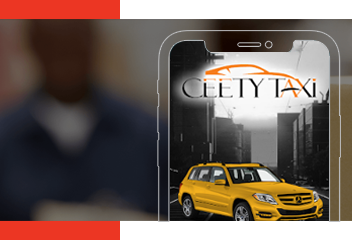 Ceety Taxi is a Nigeria-based, on-demand taxi service provider delivering a reliable transportation solution. 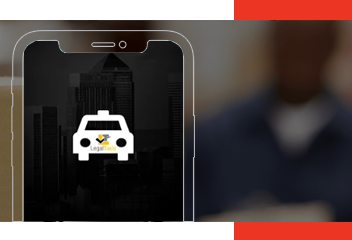 As a way to simplify the taxi-hiring process, the company has adopted a taxi technology to dispatch taxis for the convenience of the Nigerians with enhanced safety features. Being a technology-driven taxi company, Ceety Taxi helps its customers hail cabs easily and ride safely across Port Harcourt. 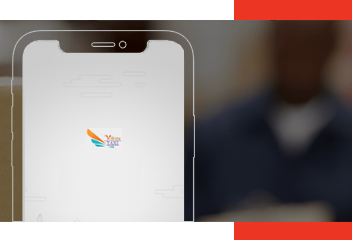 VRide Taxi is an app-based taxi-hailing service based in Nairobi, Kenya, that provides its passengers with an affordable and safe taxi service. VRide Taxi is on a mission to connect passengers and taxi drivers for hassle-free taxi rides and let them book cabs from a featured application and get it right on their doorstep and reach places. They take pride in serving a society of people who are in need of a highly reliable on-demand transportation service with improved safety features. Based in South Africa, uServ is a ride-hailing business started to make taxi booking easier than ever before. Through the online taxi-booking app, the passengers can select the point of origin and drop locations. uServ ensures a continued availability of drivers at nearby locations, and customers can schedule the trips at their convenience. They also have the option to choose from a wide range of vehicles. 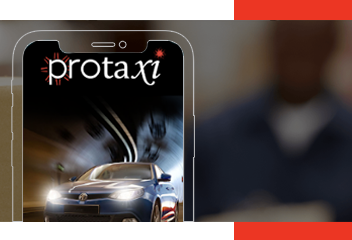 With over 1200+ fleet of vehicles, Protaxi dispatches a transit solution to satisfy the transportation requirements of Nigeria. An eminent transportation technology helps it to provide not only the taxi services but also the minibus services. Protaxi extends its service to offer taxi, corporate shuttle, airport shuttle, and school bus services, particularly in the Zurich area. 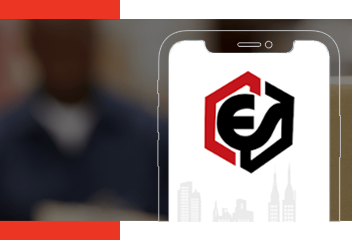 Esafari delivers taxi services through an application, which is comprehensive and seamless that is customized to suit customers in all possible ways. Passengers can book, track, and manage trips through the Esafari passenger app. Meanwhile, taxi drivers can also keep track of the progress of the ongoing trip with the help of its driver app. 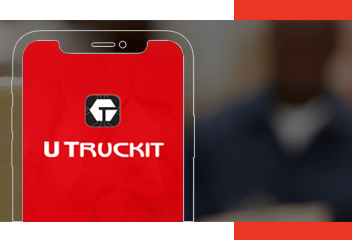 As a Nigerian tech delivery solution, U TRUCKIT priorities safety of its taxi passengers besides reliability and convenience. Through an integrated mobile application, it offers transit services with ease. With the vision to drive cost-effective taxi business, U TRUCKIT adopts an innovative and responsible transportation solution that ultimately creates sustainable value for Nigeria and Nigerians.